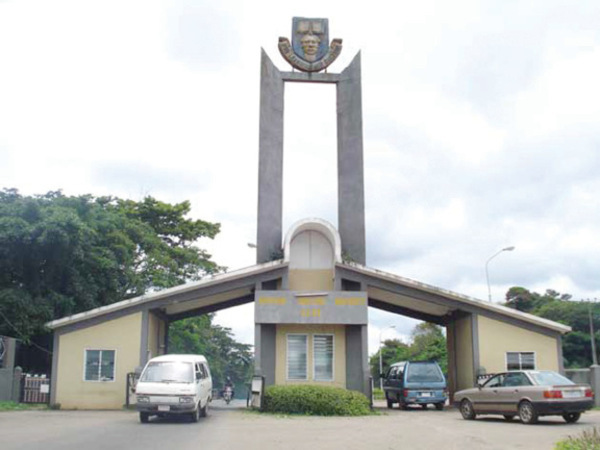 A lecturer at Obafemi Awolowo University (OAU) Ile-Ife, Dr. Femi Omisore has been kidnapped by unidentified persons. Vanguard reports that the lecturer who works at the Department of Environmental Design Management of OAU was kidnapped, weekend, at Ado-Ekiti, while on his way to Oye-Ekiti. The kidnappers were also said to have killed Dr Omisore’s driver and burnt his vehicle to ashes. “A car was trailing him and his driver tried to escape but he was caught. The driver tried so much to avoid being overtaken by the unknown men, but it is painful that he did not succeed. “They eventually killed him. The kidnappers came back to the area and shot at the petrol tank of the vehicle, resulting in an inferno that burnt the car,” the source told Vanguard. Although there has been no official confirmation from the police, Chairman, OAU Academic Staff Union of Universities, Dr. Caleb Aborisade has confirmed the incident.